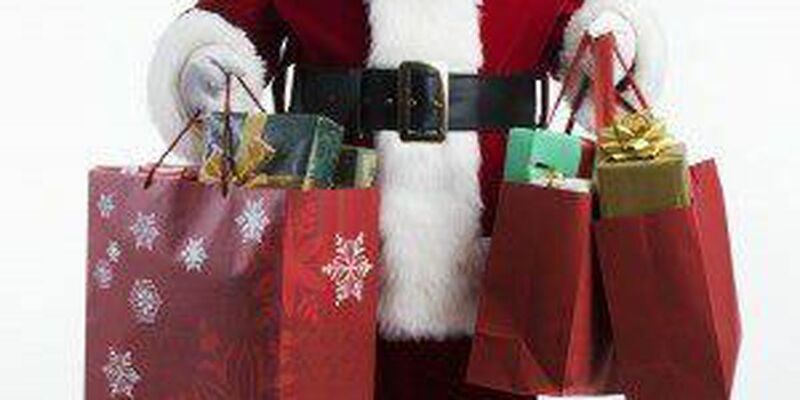 (WOIO) - A number of stores are extending their hours to accommodate last-minute shoppers! Toys-r-Us is open until 10 p.m. Same for the k-mart locations in Tallmadge, North Canton, Barberton, Garfield Heights and Brunswick. Sears will stay open until 6 p.m.
Target, offering it's longest hours in store history, will be open until 9 p.m. on Christmas Eve. Best Buy locations vary, but some local stores are open from until 5 p.m. Shoppers may opt for the instant e-gift cards, too.